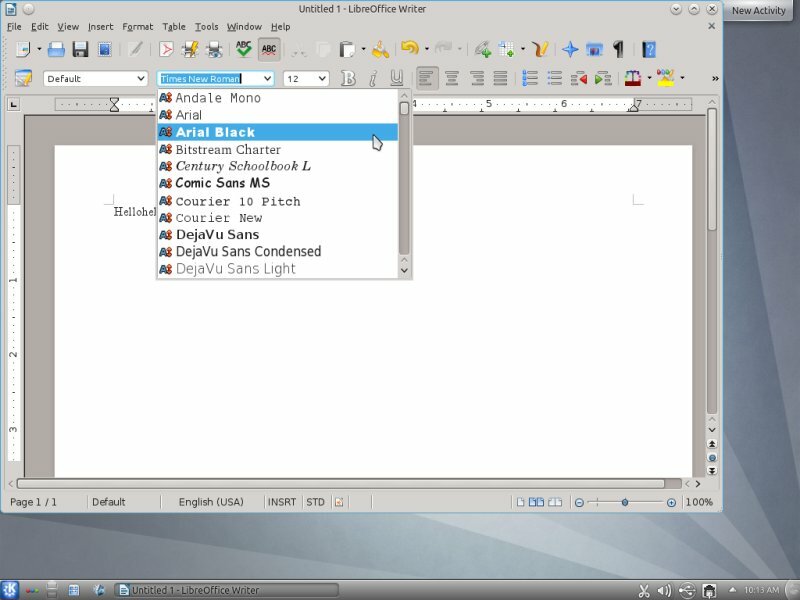 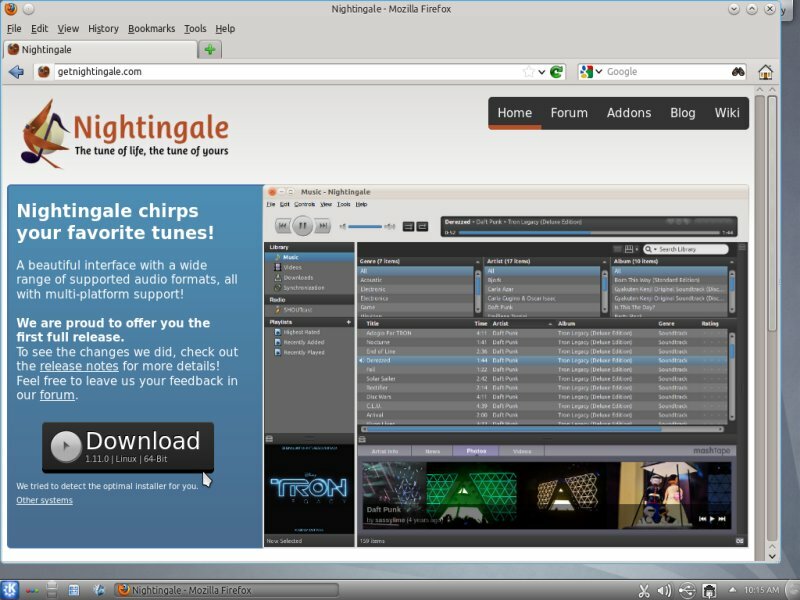 Nightingale is not available in the Ubuntu repositories and has to be downloaded from their website at http://getnightingale.com. 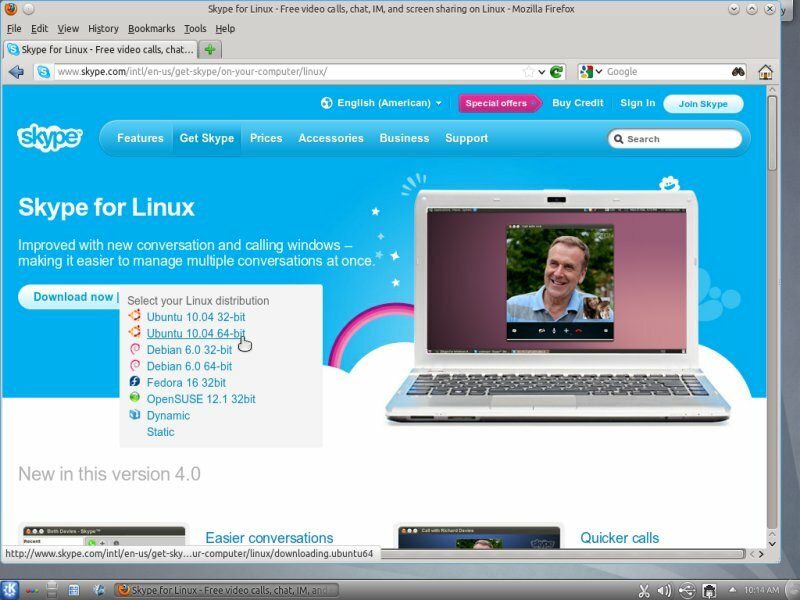 Click on the great download button and open the downloaded archive with the archive manager. The application doesn't need to be installed since it can be started directly from the downloaded directory. Why use Skype 2.2 when v4 is out?